In a world full of superheroes, there’s only one Gunslinger. 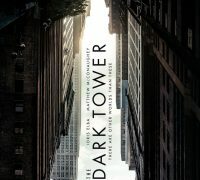 From the epic best-selling Stephen King novels, comes #DarkTowerMovie In Theaters August 4. The trailer for ‘A Good Marriage’ has been released, check it out!